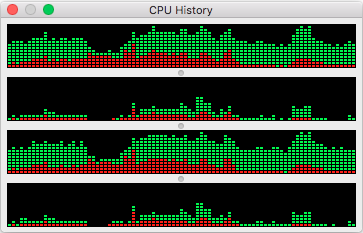 It is rare occasion that I need actual processing power on my laptop. It usually is just for testing or acting as a middleman. I have some very heavy metal at my office as well as hosted online that I use when i need to get some serious think on. That said, right now watching two threads peg remind me that this machine is getting old. Luckily the thinking is nearly done.